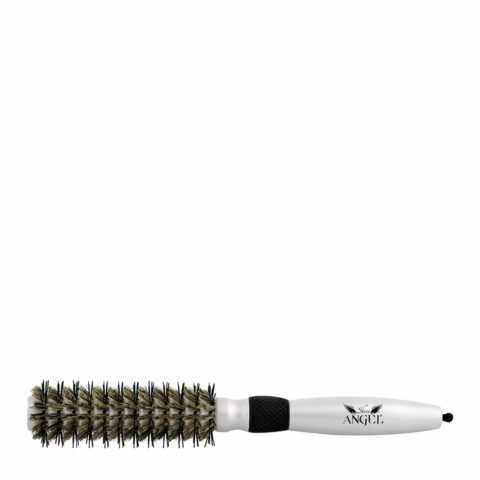 Customers and stylists on the salon floor often found that other detangling brushes slipped out of their hands as they had no handle whereas some of my 80-strong team of stylists and technicians like to hold their brushes around the body for greater control so we needed a design that worked for both the consumer and the professional. 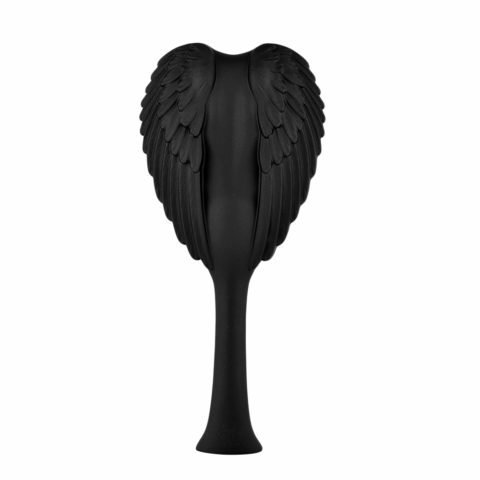 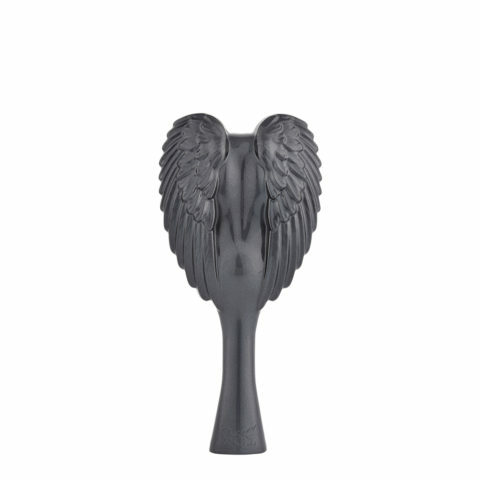 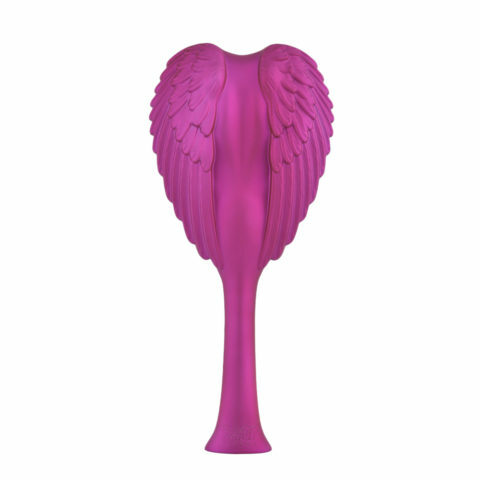 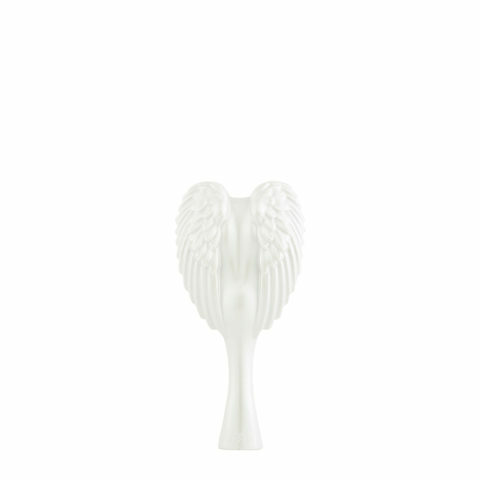 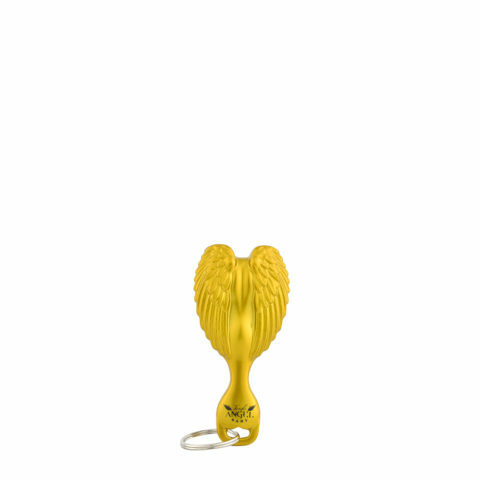 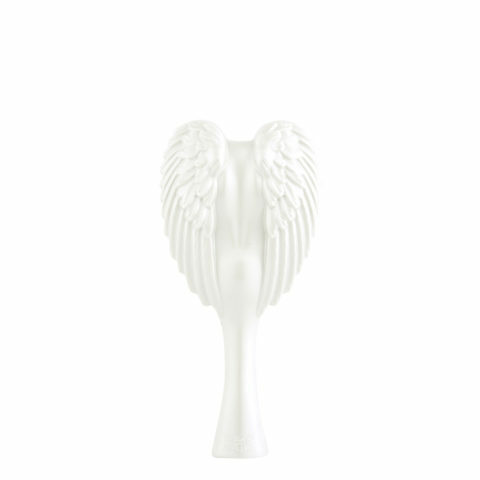 Clients were telling me that they’d like a compact version of the Angel to use at the gym and on the go so we’ve come up with the Tangle Cherub, our mini Tangle Angel. 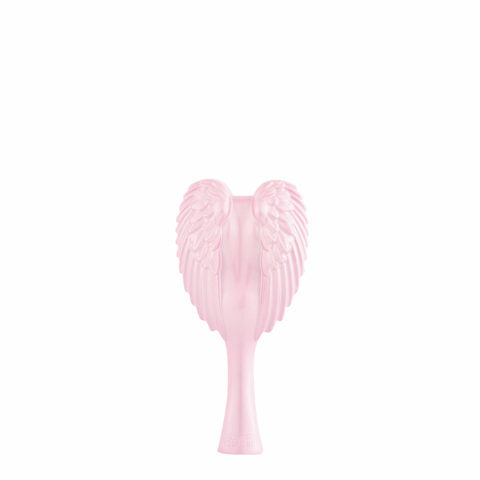 It’s great for children, too. 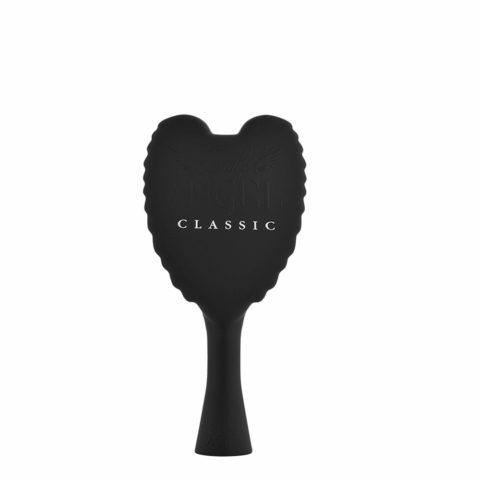 It is unusual in this industry to find a truly unique product that works. 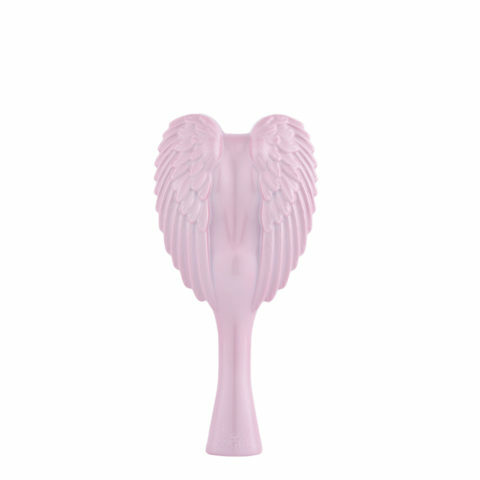 I can honestly say that the Shine Angel does just that. 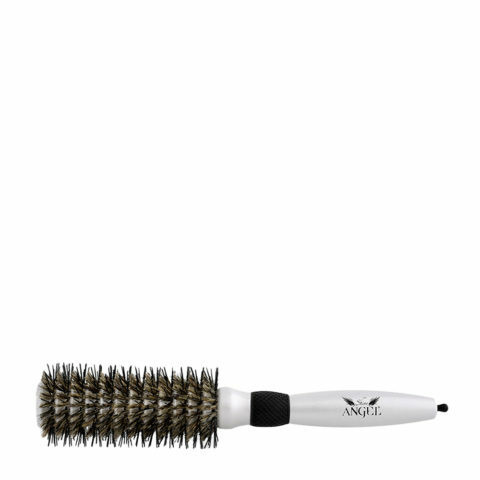 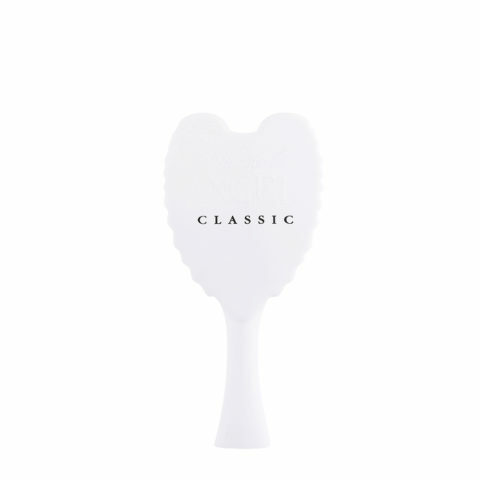 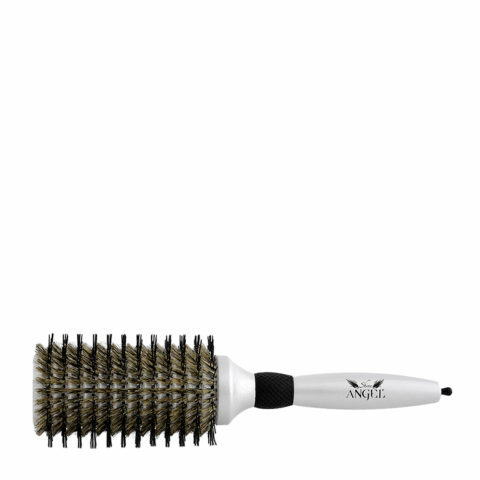 The revolutionary V-shape bristles not only grip and polish the hair to create a beautiful shine, but also condition the hair and give incredible volume.